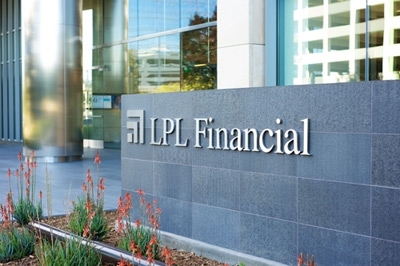 LPL Financial is one of the nation's leading financial services companies and a publicly traded company under ticker symbol LPLA. The firm’s mission is rooted in the belief that objective financial guidance is a fundamental need for everyone. LPL does not offer proprietary investment products or engage in investment banking activities; this means advisors affiliated with LPL are not pressured or influenced by LPL to sell its products. Thousands of financial advisors nationwide are able to rely on the firm’s tools and resources to help them provide financial guidance and recommendations to help meet their clients’ needs.